In case you missed this post on Party Box Design . 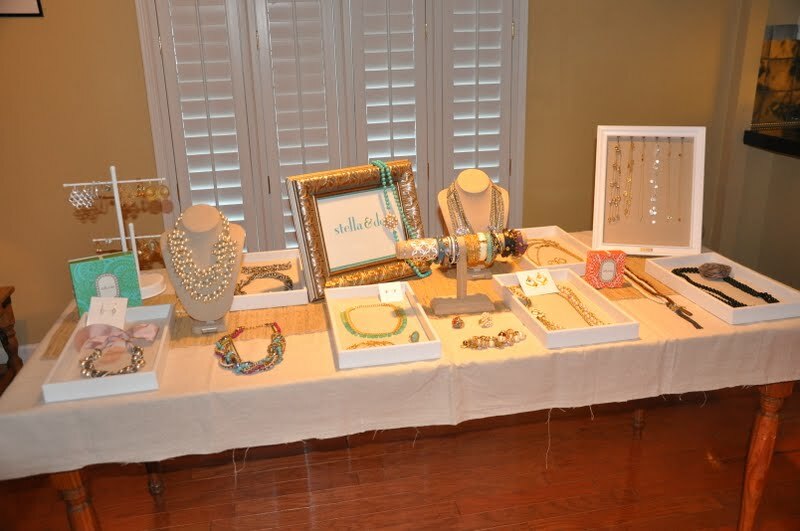 . .
A couple of weeks ago, I had a Cupcakes and Champagne Stella and Dot party! Andes Mint Cupcakes with Mint Buttercream! Enjoy! 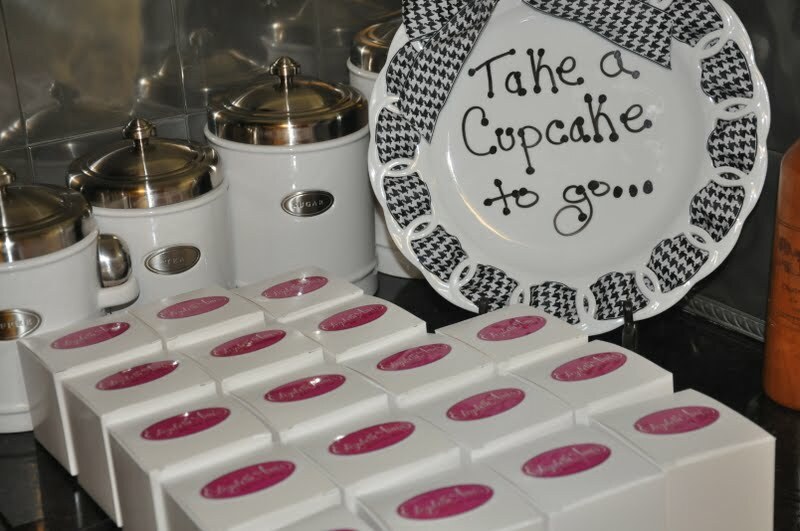 Preheat oven to 350 degrees F. Line (2) 12 cup muffin tins with paper liners or spray with nonstick cooking spray. In the bowl of a stand mixer, fitted with the paddle attachment, or with a hand mixer in a large bowl, beat together the cake and pudding mixes, sour cream, oil, beaten eggs, water and vanilla until well combined and smooth. Evenly divide the batter amongst the prepared pans. Bake for 18-22 minutes, or until top is springy to the touch. Cool cupcakes thoroughly on wire rack. Beat cream cheese and butter until light and fluffy. Add powdered sugar, heavy cream and peppermint extract and beat well. Add green food coloring and stir well. 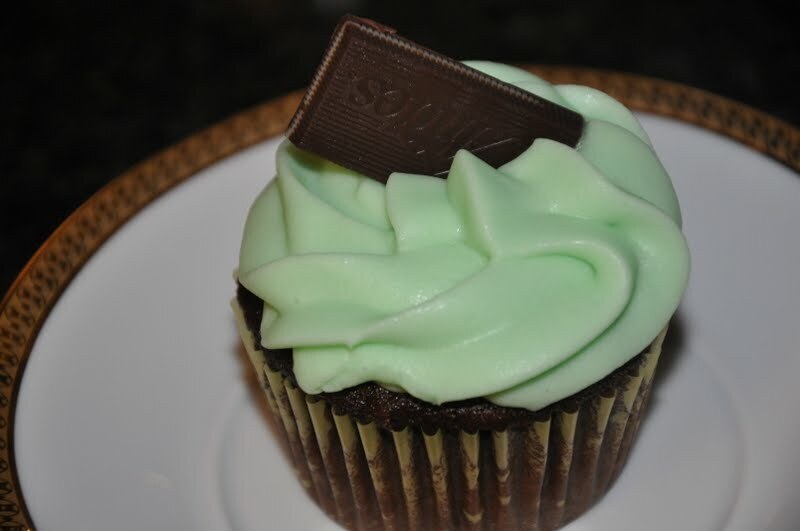 Pipe buttercream onto cooled cupcakes and top with an Andes Mint. Love Stella and love Andes! I am pretty sure we both pinned these! I used to make my parents take me to Olive Garden all the time when I was little because they gave you Andes at the end of dinner (and the breadsticks are awesome of course!). I need to make these asap! I love your recipes and cant wait to make this one! Question for you--do you stick an Andes mint into the batter before baking? 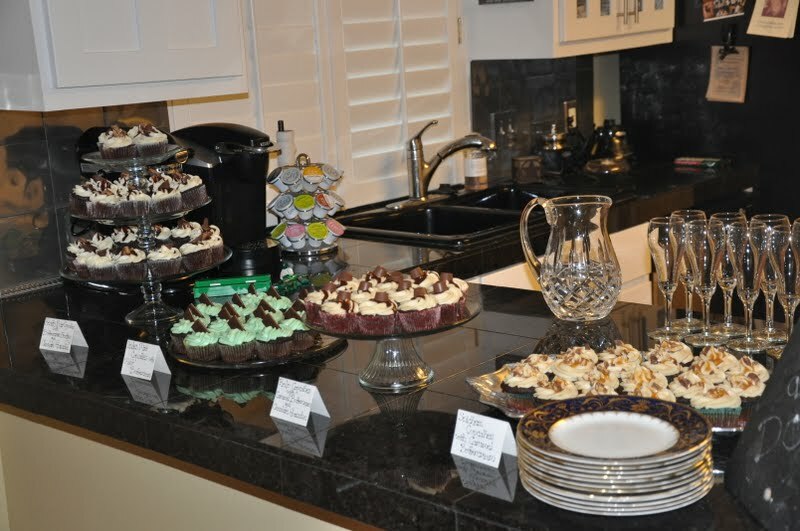 I've done that with snickers and milky way cupcakes and I wanted to see if these yummy looking cupcakes used the same approach. Looks like so much fun!! 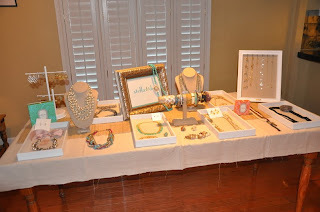 I love stella and dot and I love cupcakes!! Hope you have a great school year!! Dont forget to come by my blog, and enter to win a coach wristlet!! SO excited to try these cupcakes! They look amazing... I love Andes mints, so I know I'll love these! Thanks for sharing! these look divine! 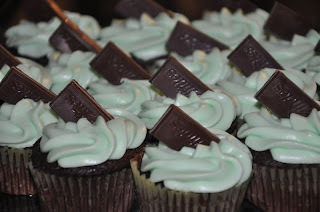 i was thinking of doing a mint chocolate recipe soon and viola! 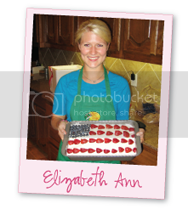 you thought of it before me these look great elizabeth!